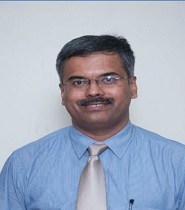 Dr. Nilesh Ranganekar is a consultant urologist at S.L. RAHEJA Hospital, Mahim. He has about more than 16 year of experience. His area of specialization is Endo urological procedures and renal transplant surgery,Minimal Access Surgery in Urology such as PCNL, URS, TUR-P, TUR-BT, RIRS and HOLEP, laparoscopic urological procedures such as Lap Ureterolithotomy and Lap Nephrectomy. 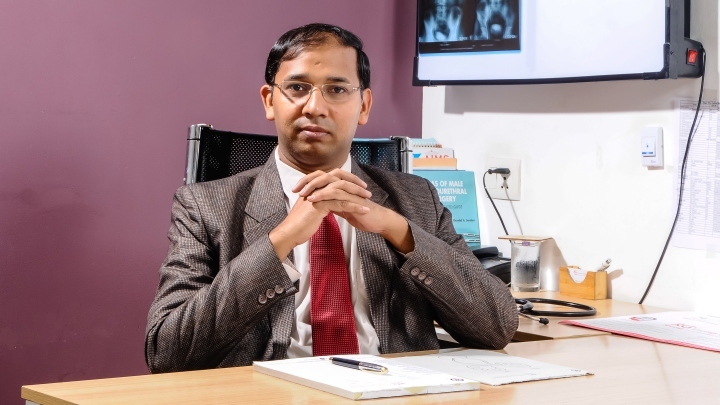 Dr. Vivek Khandelwal is an experienced Urologist based in New Delhi, where he practises at the Khandelwal Hospital and Urology Centre, an establishment that has NABH and NABL accreditation. Dr. Ashish Saini is an Endocrinologist and Diabetologist in Delhi, Delhi and has an experience of 16 years in these fields. Some of the services provided by the doctor are: Fever Treatment, Bronchial Asthma Treatment, Thyroid Disorder Treatment, Insulin Treatment and Diabetes in Children etc. Dr. S N Goel (R G Stone Urology & Laparoscopy Hospital) in Rajouri Garden is one of the well-known and most preferred urologists in Delhi.RG stone is largest chain of urology and laparoscopy hospital in India.The state of art facilities with all latest technology provided at the centre. 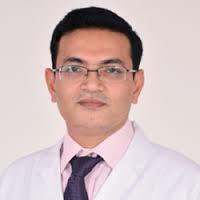 Dr Manoj is a consultant at department of urology and andrologist RG stone, gagan vihar . He specialize in Genitourinary surgery. 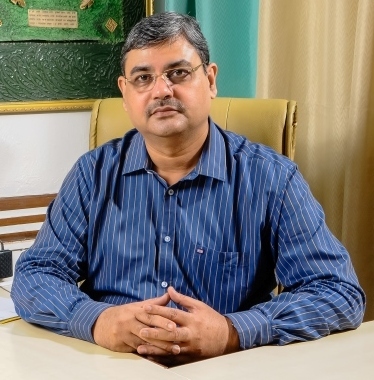 Dr. Pankaj Gupta practices at RG Stone Urology & Laparoscopy Hospital. 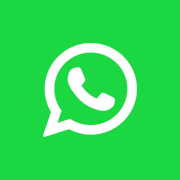 Professional qualification of Dr. Pankaj Gupta are MBBS, MS, MRCS(Edin, U.K), FIAGES, MIMSA and is Sr. Consultant Laparoscopic & Bariatric Surgery in the Hospital. Dr. Susheel Kharbanda is an Urologist and Andrologist in Pitampura, Delhi and has an experience of 15 years in these fields. Dr. Ashok Bhatia is a General Surgeon in Pitampura, Delhi and has an experience of 16 years in this field. Our goal is to save more than your life. Is Eyestrain a Common Condition?